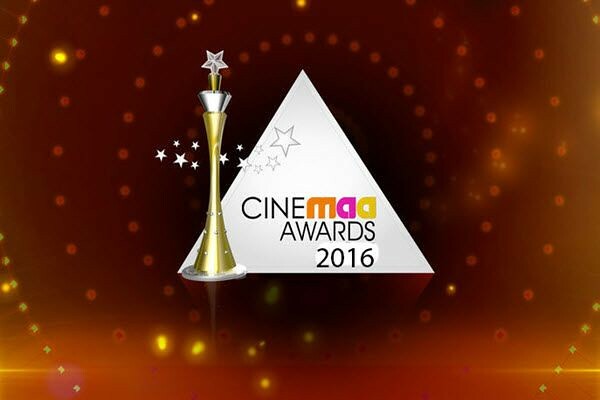 CineMaa Awards 2016: CineMaa Awards is one of the prestigious award ceremonies in Tollywood. The CineMAA Awards are presented annually by the Movie Artists Association Group to honour artistic and technical excellence of professionals in the Telugu Cinema. The awards were introduced in 2004. The 2016 edition Maa TV CineMaa Awards held on June 12, 2016 at HICC, Hyderabad, on Sunday night. The event will be aired June 25 & 26 th on Maa TV, and there will only be a limited entry for outsiders at the event. 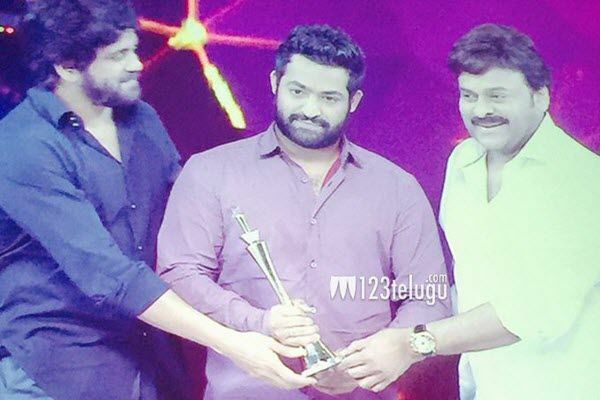 Baahubali, Temper, Srimanthudu, Kanche has bagged most of the awards of 2016 CineMaa Awards. Check out the MAA TV CineMaa Awards 2016 Full Show Live Videos, Winners List, Chiranjeevi Dance Performances and more details from the below article. Filmfare Awards 2016 Telugu Nominees, Full Show, Winners List. Maa TV CineMaa Awards 2016 was held on June 12, 2016 at HICC, Hyderabad, on Sunday night. But, unfortunately, the award show is planning to telecast on a later date on Maa TV. According to the information, the prime telecast of the CineMaa Awards 2016 is on June 25 & 26 th on Maa TV. Click the below link to watch the CineMaa Awards 2016 Full Show Live Streaming / Online Watch. Here is the complete and full winners list of Maa TV Cinemaa Awards 2016. There are some videos appearing on Facebook, Twitter regarding the Mega Star Chiranjeevi Live Dance Performance at CineMaa Awards 2016 are creating social vibes in social media sites. According to the sources, Mega Star shakes a leg for ‪Gangleader‬ title song & ‪Muthamestri‬ song +1 Song Medley. Hope You like this CineMaa Awards 2016 Full Show & Winners List Info. If you like this, then please share it to your friends.